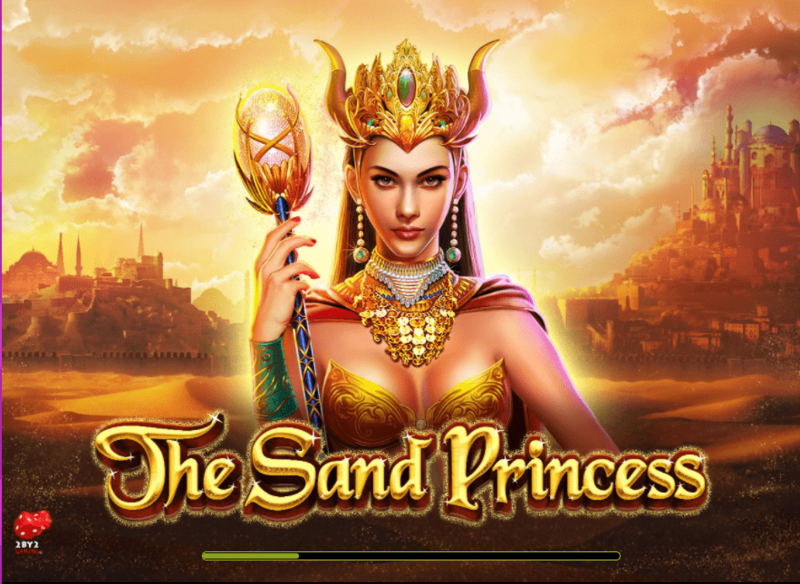 You’ll know even from the title that The Sand Princess slot game is another in the Arabian knight themed genre. The princess is a very attractive young woman, and the story in this 5 by 3 standard-grid-style game will follow her adventures. 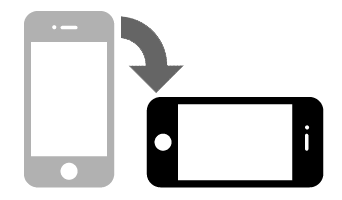 Betting is by pay line – there are 30 of them – and you can wager between 1 to 100 coins on each pay-line allowing you to stake a total of 3000 coins on a spin at the top end. 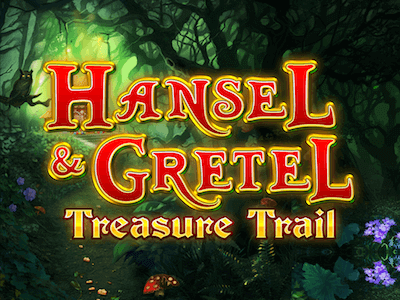 On top of the basic game, you can throw wilds, scatters, free spins games, and a wild feature on prizes. The deck of cards provide the lower end of the symbols on the payout scale. On top are scattered a selection of themed symbols, with a jewel box, a magic potion, an Arabian palace, a falcon, a stallion and a sultan. The princess of the title is the wild symbol and can stack on the third reel. The sand timer is a scatter, that pops up on the second, third and fourth reel. Three of them are the start of the free spins round. Eventually, the princess is worth a pay-out of 500x stake for a full house. There are two main bonus games to enjoy. The first is the Sand Princess Feature. This is triggered when you see the appealing figure of the Sand Princess herself on the centre reel, fully stacked. It comes with a random prize of either: a multiplier of between 2 and 4 times on wins, a reel full of wilds, extra wilds, or a random prize. The second bonus game is the free spins feature. You’ll need to see the scatter – the sand timer – to trigger this. When you see three of those you have won 10 free spins, and you get the choice of how to boost your good fortune with the same features as are available in the Sand Princess round, with the exception of the All Features Free Spins prize, which combines a multiplier, a stacked wild, and extra wilds into one ultra-rewarding bundle. There is a load of good reasons to play this game from a Chicago studio who’ve shown they know how to innovate both in gameplay and graphics and deliver a superb playing experience for slots fans. Experienced players will take a look at the raw stats – medium variance with a theoretical return to player of 96.05% – and think of a number of other games with more generous rewards. But the opportunity to gamble big means a potential top pay-out of 30,000 coins and that’s tempting for any player. Besides which, The Sand Princess slot machine really delivers a fantastic look, sound and playing experience. Despite the ancient theme, the graphics deliver a really modern look, and there’s nothing cheesy about this trip to mythical ancient Arabia. It’s easy to find your way around and it’s a game you could easily enjoy playing for hours, with guaranteed variety and really good reports in from players on the potential for rewarding sessions. 18+. New players only. Min. deposit £20. 18+. New players only. Minimum deposit of £20. 18+. New players only. Min deposit £10. Bonus funds are 121% up to £300 and separate to Cash funds. 35x bonus wagering requirements apply. Only bonus funds count towards wagering requirement. £5 max. bet with bonus. Bonus funds must be used within 30 days, otherwise any unused shall be removed. Terms Apply. BeGambleAware.org.